It’s no secret in healthcare technology that the utilization of cloud-based EHRs is on the rise, especially for small and solo physician practices. 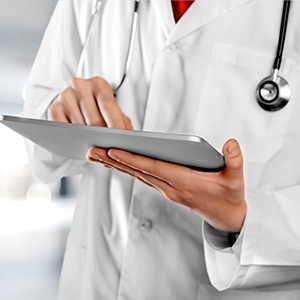 A 2015 survey by Black Book Rankings found that the top 20 ranked vendors of cloud-based EHRs for last year scored above 90 percent in overall client satisfaction across 18 KPIs and that more than half of solo physicians currently using cloud-based EHRs reported improved productivity compared to EHRs they previously used. 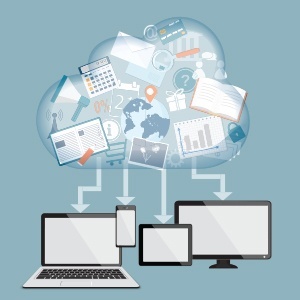 Cloud-based EHR platforms are maintained remotely and can extend the reach and effectiveness of an EHR for smaller practices. Especially beneficial for physicians who don’t have a home base or travel frequently, these systems offer benefits such as remote patient monitoring and automated, streamlined workflow. Though not the most advantageous choice for most large physician groups and hospitals, they offer decreased costs, easy communication and coordination and 24/7 access to patient information to physicians who are not able to afford a full, server-based EHR system. If you spent money on a very expensive car but didn’t put gas in it, your investment wouldn’t amount to much. If you bought a boat but didn’t know how to sail, you probably wouldn’t enjoy its benefits. 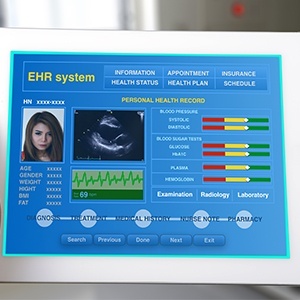 These may seem like silly scenarios, but implementing and investing in an EHR system without training people to use it would most likely produce similar results. 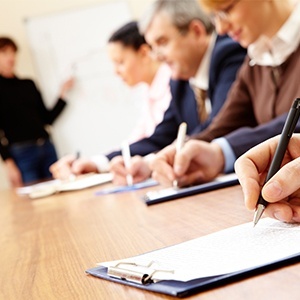 Though training members is a very important part of an EHR implementation, trainers are often left out of the initial planning process and discussions about workflow design. 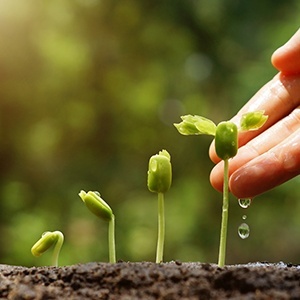 By being involved in the process, trainers can assist in creating a plan that highlights specific organizational goals and objectives, and outlines strategies to prepare users for the new system. According to Merriam-Webster, the simple definition of change is “to become different.” That definition, however, does not take into account the myriad of feelings and challenges associated that come with it. With the rapidly growing healthcare IT industry introducing new technologies at a fast pace, healthcare professionals often have to familiarize themselves with new products as they strive to improve patient health while already performing time-consuming tasks. According to the American Hospital Association, as of January 2016, there were 5,627 registered hospitals in the United States. Of those hospitals, the ONC estimates that 95 percent demonstrated meaningful use of certified health IT, while 98 percent demonstrated meaningful use and/or adopted, implemented or upgraded an EHR. In this blog, we’re highlighting ten of the biggest (and some of the most expensive) EHR implementations in the United States. The hospitals are listed alphabetically, and the number of hospitals, licensed beds and employees are included. Technology is constantly evolving in our world, and the healthcare industry is a prime example. 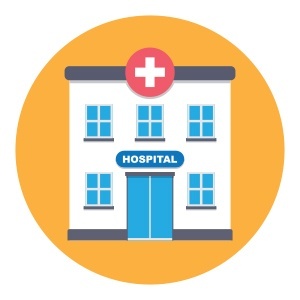 Whether it is rural hospitals utilizing telemedicine to better serve patients or providers and insurers investing in population health management in an effort to improve both clinical and financial outcomes, healthcare IT has grown exponentially over the past decade. Thanks in large part to the American Recovery and Reinvestment Act of 2009’s requirement for all public and private healthcare providers to adopt and demonstrate “meaningful use” of electronic medical records (EMR) by the start of 2014, EMR technology has fueled much of this growth and will continue to do so. According to a report by market research company, Kalorama Information, titled “EMR 2015: The Market for Electronic Medical Records,” the EMR market is expected to grow at seven to eight percent each year over the next five years. The implementation of your new EMR system is complete, so now it’s time to relax. Not quite. While there are many milestones and deliverables involved in a successful EMR implementation, taking additional action to maximize system functionality after go-live is also necessary. 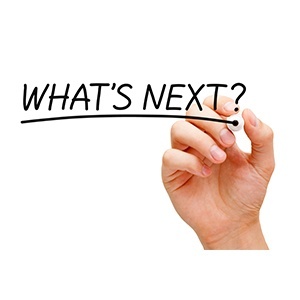 Whether it is updating and refining workflows, continuing employee training, or expanding data analytics and reporting efforts, there are a number of items to be addressed post-go-live. 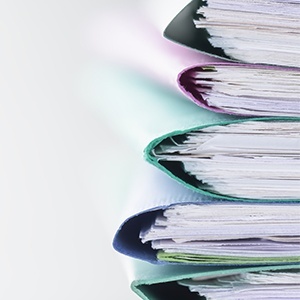 Many healthcare facilities experience an Epic reporting backlog shortly after go-live. As we have stated in other blogs, this is not unique or inherent to Epic, but is common with any EHR system. If your healthcare facility is experiencing a high demand for report requests, it is fair to say you would like to take control as quickly as possible. Expectations of an EHR system are to generate business intelligence that improves operations, decision making and patient care – not to wrestle with an ever-increasing reporting backlog! Shortly after Epic go-live, it is very common for healthcare facilities to experience significant challenges in managing their data analytics and reporting needs. 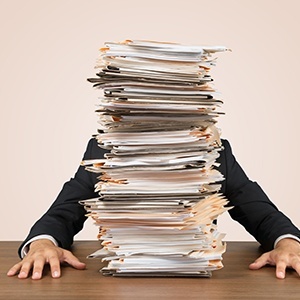 In healthcare facilities across the country, the following is a familiar scenario: shortly after go-live, Epic reporting requests become overwhelming -- and each day, the backlog seems to grow larger. It is not uncommon for Epic clients to experience a backlog of report requests shortly after go-live. This is sometimes the result of users getting familiar with their workflows and refining the types of reports they truly need. It is not due to an inherent flaw in Epic’s reporting capabilities. 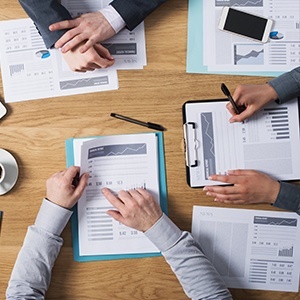 Epic reporting is not designed to be utilized as an “out-of-the-box” feature. Each healthcare facility is unique, and has different workflows, data sets and reporting requirements. There is simply no way for Epic -- or any other EHR -- to anticipate each possible use. As such, there can be a gap between go-live and optimized usage, when the overwhelming report requests and ever-growing backlogs emerge.